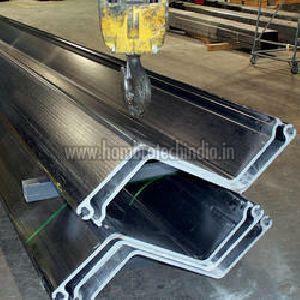 Fabricated I- Steel Beam .. 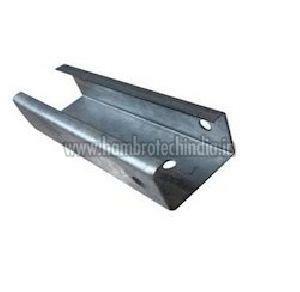 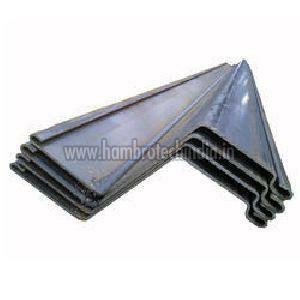 Cold Formed Steel Angle S.. 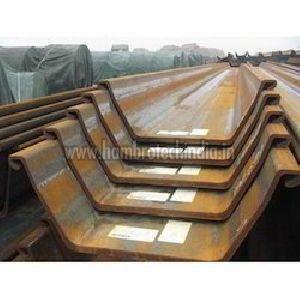 Cold Formed Z Type Sheet .. 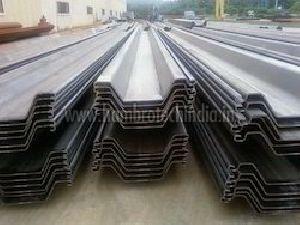 Cold Formed Steel Sheet P.. 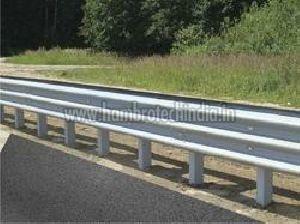 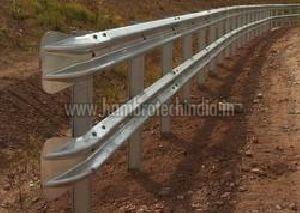 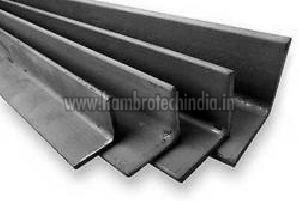 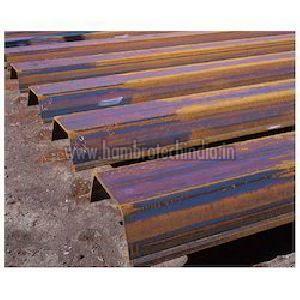 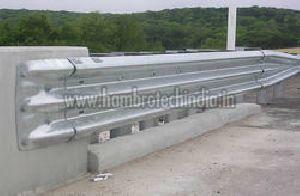 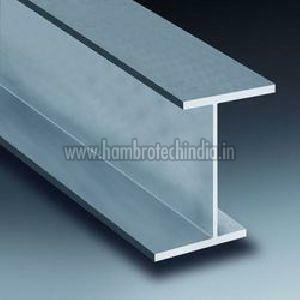 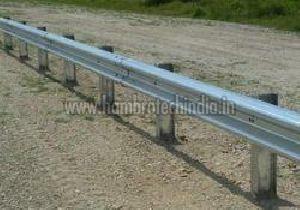 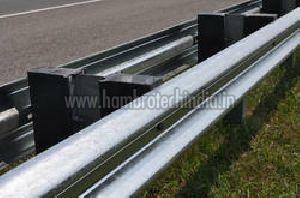 Cold Formed U Type Sheet ..
Hambro Tech India Pvt Ltd.
All Rights Reserved. 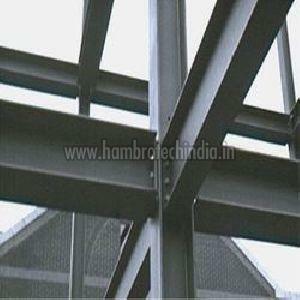 Hambro Tech India Pvt Ltd..